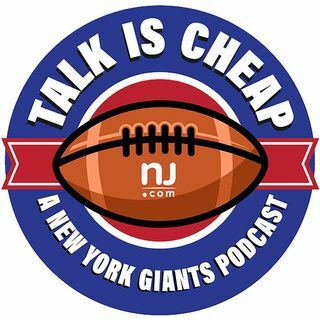 Will the Giants take Dwayne Haskins in NFL Draft? Will they trade for Josh Rosen? Will they bring Eli Manning back in 2020 and kick the can down the road? What happened to Kyle Lauletta? We try to put the pieces of the puzzle together.